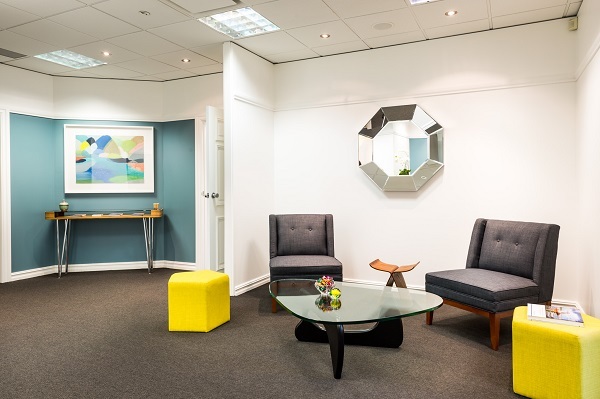 See our beautiful offices here at Lockeridge Financial Advisory. We could not be happier with how they turned out. We are happy our Gold Coast clients feel comfortable when they visit our dedicated financial planning team. When It comes to understanding the intricacies of investment, taxation and ever changing rules and regulations, you might need help from a professional. A Certified Financial Planner® Professional can make a positive difference and help you understand your financial future. They will help you understand your financial situation, develop a strategy and give you guidance on things such as funding your children’s education, helping with budgeting and tax planning, having enough money to live on comfortably in your retirement, insurance, estate planning and so on. It’s all about helping you set your goals and devising a plan to give you the confidence that your financial future is secure. A Certified Financial Planner® Professional can give you the peace of mind and security that comes with being prepared for the future.